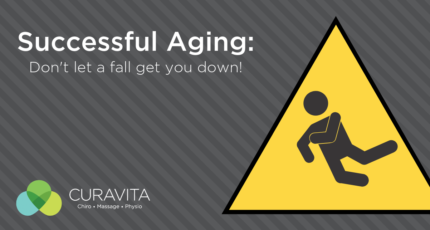 Successful aging and chiropractic: don’t let a fall get you down. 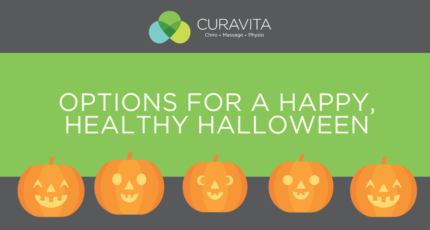 Chiropractic can protect your independence and reduce your risk of slips and falls. 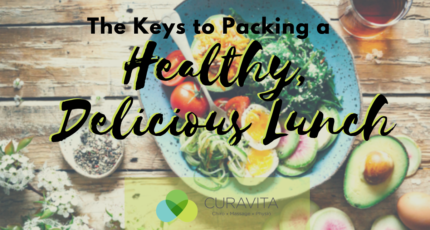 Diet can play a strong role in the inflammation you experience. 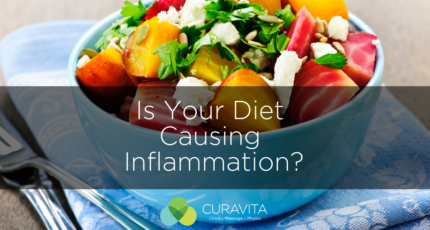 This article explores the effect of inflammation on your body and your diet’s role. 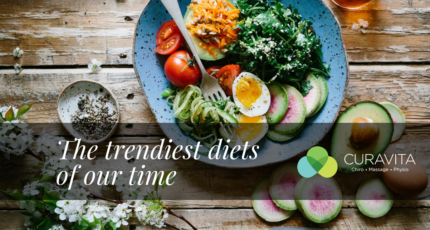 Do you have a “sweet tooth”? 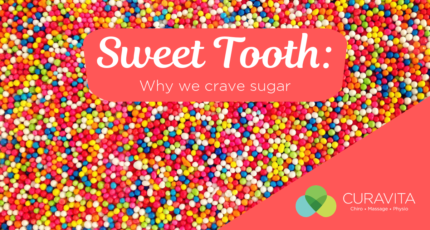 Ever wonder why we crave sugar? There are many reasons for this. Sugar has a huge effect on our bodies and on our brain. 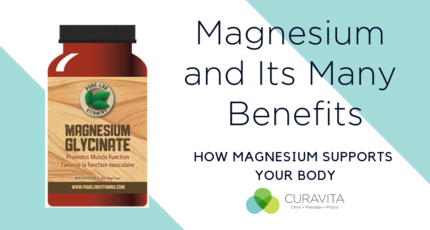 Magnesium plays an important role in the optimal function of our body. 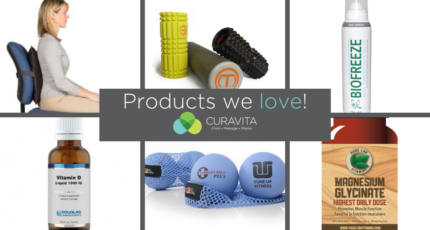 Deficiencies in this mineral can lead to chronic pain, muscle soreness and headaches.